That neither nature nor nurture bears exclusive responsibility for a child's character is self-evident. But generalizations about genes are likely to provide cold comfort if it's your own child who just opened fire on his feellow algebra students and whose class photograph-with its unseemly grin-is shown on the evening news coast-to-coast. If the question of who's to blame for teenage atrocity intrigues news-watching voyeurs, it tortures our narrator, Eva Khatchadourian. Two years before the opening of the novel, her son, Kevin, murdered seven of his fellow high school students, a cafeteria worker, and the much-beloved teacher who had tried to befriend him. Because his sixteenth birthday arrived two days after the killings, he received a lenient sentence and is currently in a prison for young offenders in upstate New York. 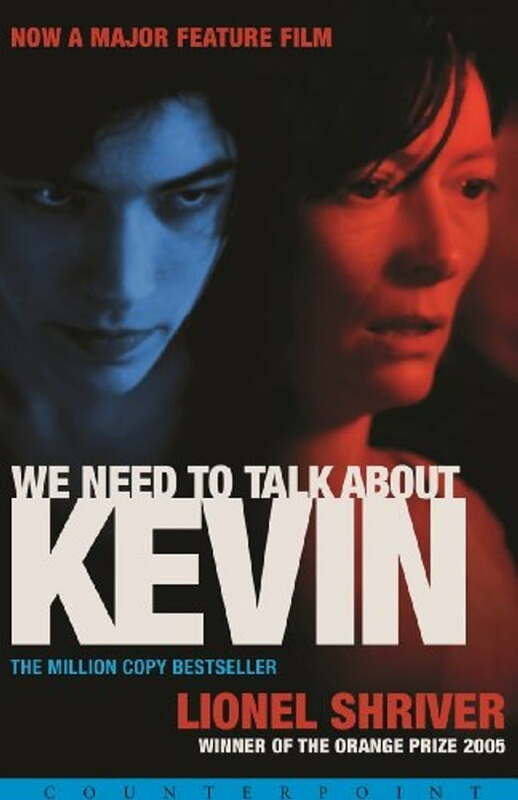 In relating the story of Kevin's upbringing, Eva addresses her estranged husband, Frank, through a series of startingly direct letters. Fearing that her own shortcomings may have shaped what her son became, she confesses to a deep, long-standing ambivalence about both motherhood in general-and Kevin in particular. How much is her fault? We Need To Talk About Kevin offers no at explanations for why so many white, well-to-do adolescents-whether in Pearl, Paducah, Springfield, or Littleton-have gone nihilistically off the rails while growing up in the most prosperous country in history. Instead, Lionel Shriver tells a compelling, absorbing, and resonant story with an explosive, haunting ending. She considers motherhood, marriage, family, career-while framing these horrifying tableaus of teenage carnage as metaphors for the larger tragedy of a country where everything works, nobody starves, and anything can be bought but a sense of purpose.